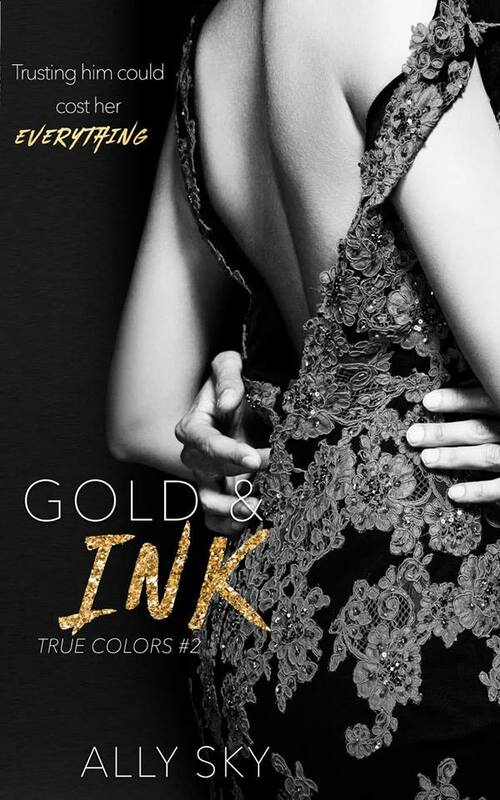 “Gold and Ink” is the second installment of the explosive “true colors” trilogy. The book follows the story of Talia and Ben as they struggle to find the courage to restore the love they lost. As Ben and Talia’s love reignites, they find themselves in unfamiliar territory. They both have to learn to compromise and sacrifice if they ever want a life together. They both have to face their past and their own demons. Can their love endure the obstacles that come their way. Or will they finally lose the future they’ve dreamed and fought so hard for?